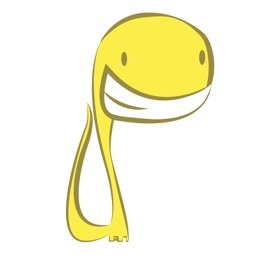 Note: This free version comes with level 1 - Lesson 1 and Level 5 - lesson 1. Full levels can be purchased from the in-app store. Meet Sam! 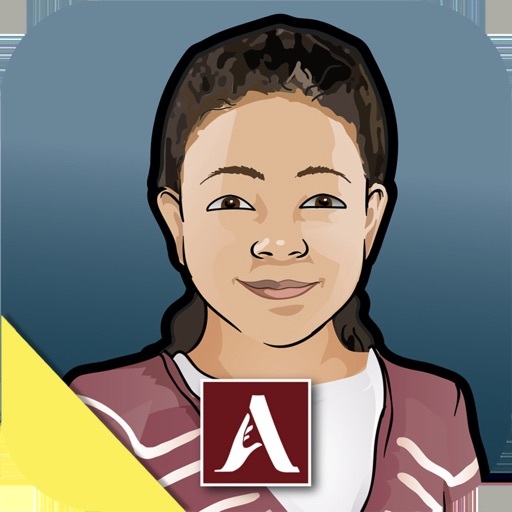 She's the adolescent character featured in our Early Literacy Skills Builder for Older Students curriculum. 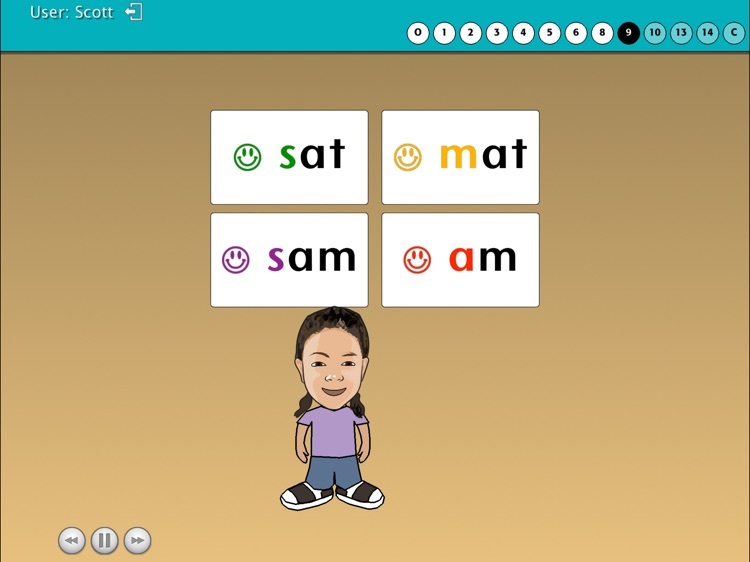 Your older students with significant intellectual disability or autism, who still need to develop the foundations of literacy, will have Sam to help them along the way. 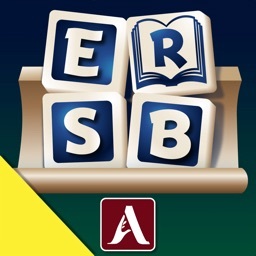 Using the same scope and sequence as ELSB, this version was specifically designed to give older students who have not been exposed to foundational reading skills, age-appropriate activities to learn them. Seven levels present skills in 14 objectives including the conventions of print, phonemic awareness, letter-sound correspondence, listening comprehension, vocabulary, and writing. Skills increase in difficulty as students progress from Level 1 to Level 7. 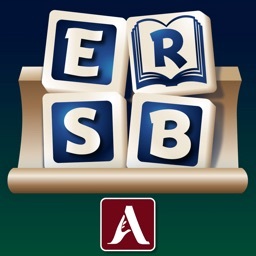 The app incorporates the best practices of systematic and direct instruction. 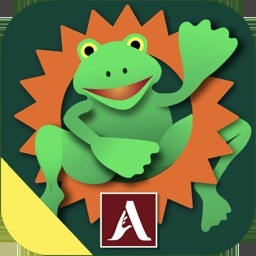 The app directs the student, provides feedback, and gathers data on the student's performance. Instruction can be conducted with individual students or with groups. 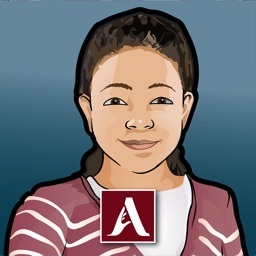 Students love creating an avatar to represent them. Avatars also appear on screen to interact with Sam. 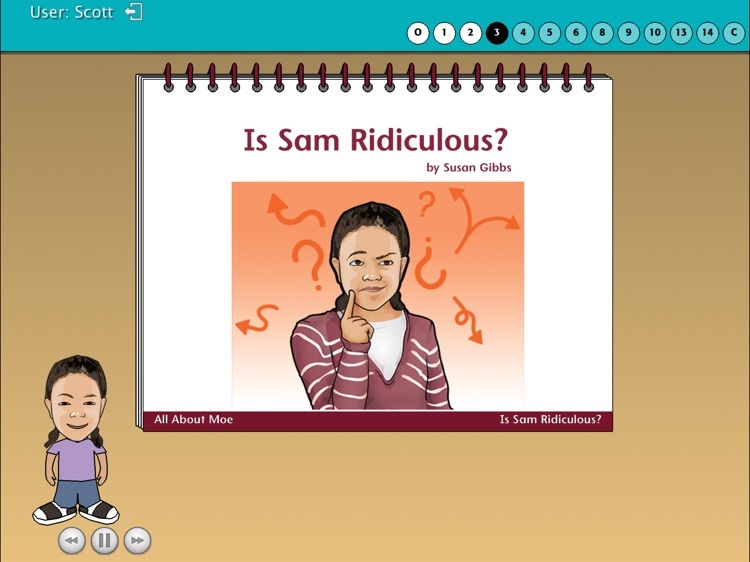 Sam Stories, describing the adventures of Sam, her family, and her friends, are read to students in the software. They can follow along using the spiral bound book provided. 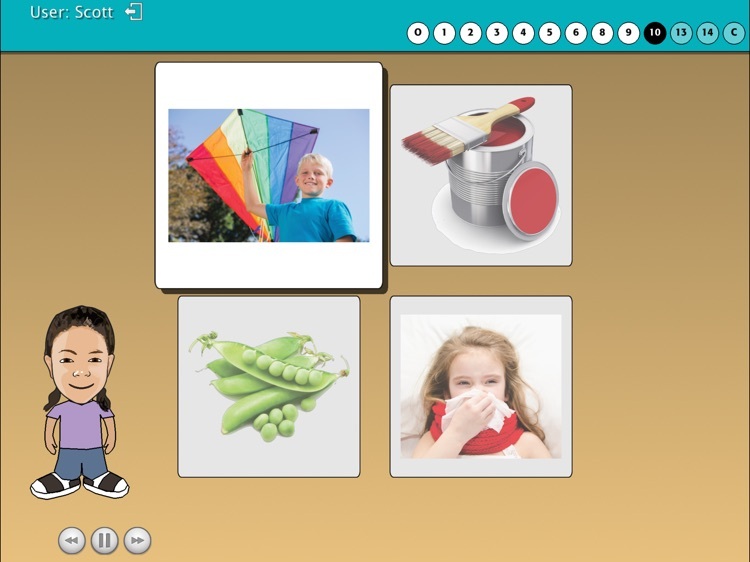 A writing activity focuses on new vocabulary. End-of-level assessments determine when students move to the next level.